This December we are crafting a handmade cutting board in collaboration with the woodworking team behind Grace & Salt. 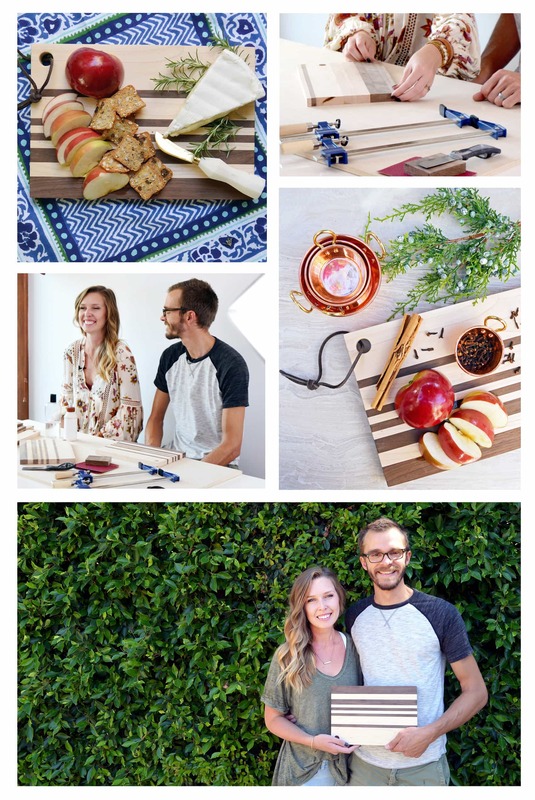 Justin and Keary have designed a striped walnut & maple cutting/serving board for the home to help prepare us for a season of celebrating and gathering with friends and family (love, love December!). And if not for you, we think this artisan board makes for a pretty unique and thoughtful gift, too. We are exploring woodworking in a brand new way in December by sending along the tools and materials to master the building (from designing to assembly to food preparation) of an artisan cutting board, and also we hope to instill the confidence to continue with this type of woodworking to make again and again. Justin and Keary live with their two children in San Diego, California. Justin spends his time in his workshop focusing on handmade and Keary helps to run the details behind their family business. In addition to cutting boards, Justin focuses on beautifully crafting tables such as dining, side and coffee tables. 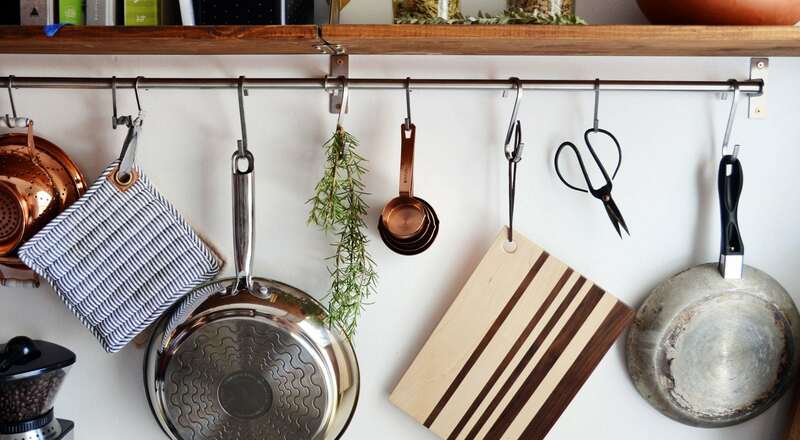 The idea of Grace & Salt came about when Justin's love for fine craftsmanship and woodwork was joined with Keary's love for cooking, entertaining, having people in their home and around their table. Keary shares that really it is less about the act of cooking (which they truly love!) but the space created around their table for memories to be made, stories to be told and a place for hearts to connect. The table is a safe place for conversation, encouragement, family time, love. The heart of Grace & Salt is to handcraft American made home goods, you can see more of their exquisite work by visiting their website: graceandsalt.net or by following them on Instagram.